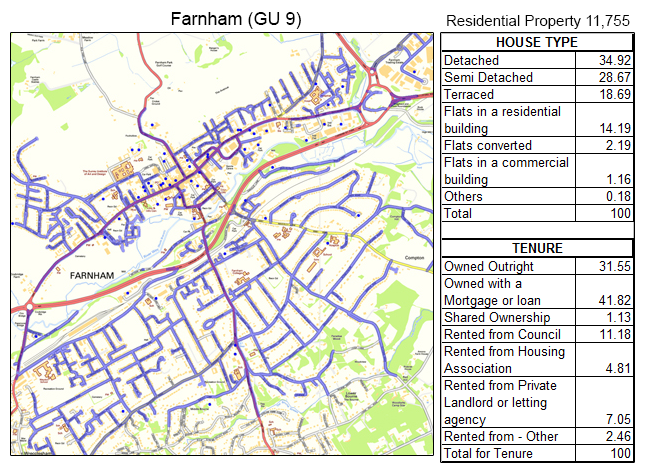 For superb GPS tracked leaflet distribution Farnham GU9, Shareplan Leaflet Distribution can offer you a complete service. Farnham is a market town at the western end of Surrey with a population of around 38, 000. The town is located roughly 34 miles away from London and is next to the Hampshire border. It is well known for its historic buildings, such as Farnham Castle and Waverley Abbey, which are open to the public. Farnham was also the place where the famous author J. M. Barrie wrote Peter Pan whilst he lived at Black Lake Cottage. A strategic direct marketing plan with Shareplan Leaflet Distribution will give you the ability to reach the correct demographic for your goods and services through our free bespoke mapping service. Through our geoplan map we know the total number of residential delivery count is 11,755. Approximately 18.7% of these properties are terraced houses. This data can help you position your product and services to the targeted demographic audience, for instance offering to build back extensions as a way of adding more room to the terrace without increasing the width and adding more light to the property. 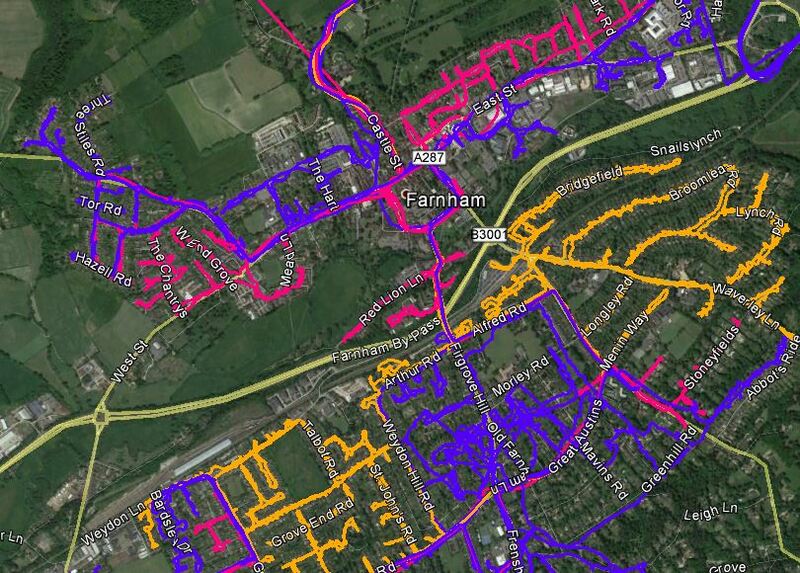 Our Farnham flyer distribution service is second to none and all of our deliveries are carried out using a GPS device. You will be sent a report when the leaflet distributor has completed the distribution. 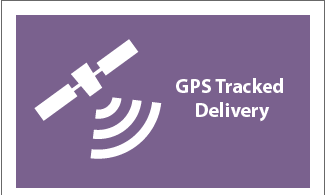 It only takes moments to download the data and view the exact route the post person took to deliver your material. 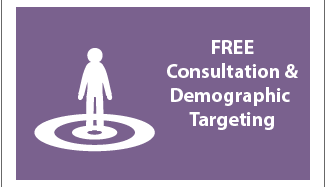 In addition to providing reliable and affordable door-to-door leaflet distribution Farnham, we can also offer demographic targeting to ensure you are delivering your material to the right target audience. 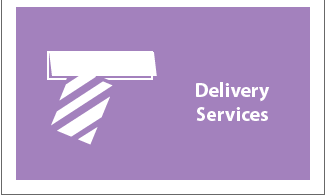 Simply give us the royal mail postcode you are interested in and we will provide a report and map showing the number of residential deliverable properties. Your leaflet design also plays an important part in ensuring your door-to-door flyer delivery campaign is as successful and effective as possible. 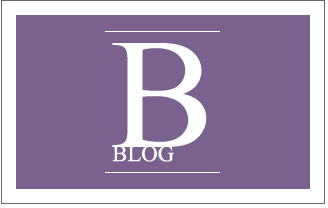 Our free one-to-one consultation allows you to chat to one of our in-house marketing experts. After all, we want your campaign to be as successful as possible because the more successful you are, the more successful we are! If you are unsure of where you want to start with your leaflet delivery campaign, you can even use our graphic design service; our in-house design team will help you get the most from your direct response marketing. Of course, the door-to-door distribution service wouldn’t be complete without the ideal opportunity to save a fortune on your printing! 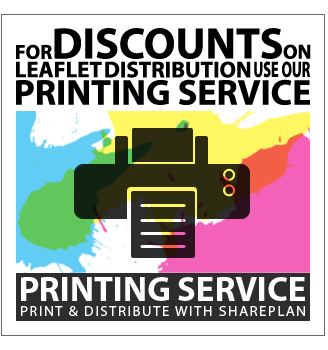 Get a reduction on your leaflet delivery when you order both your print and leaflet delivery together from us! 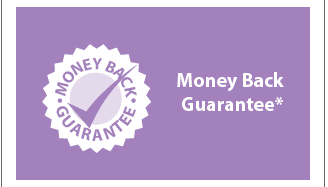 With our Shareplan Leaflet Distribution service attracting a repeat business rate of over 78% in Surrey, you can’t go wrong with our complete service. Click the link to get your free quote now! Our door-to-door flyer delivery in Surrey is available in all the main towns including: Camberley, Frimley, Lightwater, Bagshot, Windlesham, Bisley, West End and Chobham. Please feel free to take a look at our other coverage areas and also visit our FAQ if you have any other unanswered questions. We are also a proud member of the Leaflet Distribution Organisation (LDO) and abide by their code of practice.